Daimler’s kicking off the ad campaign for its tiny new 2013 Smart Fortwo Electric Drive with a pretty neat advertisement that…well…features the car’s last few moments on Earth. See the video below (after the break). 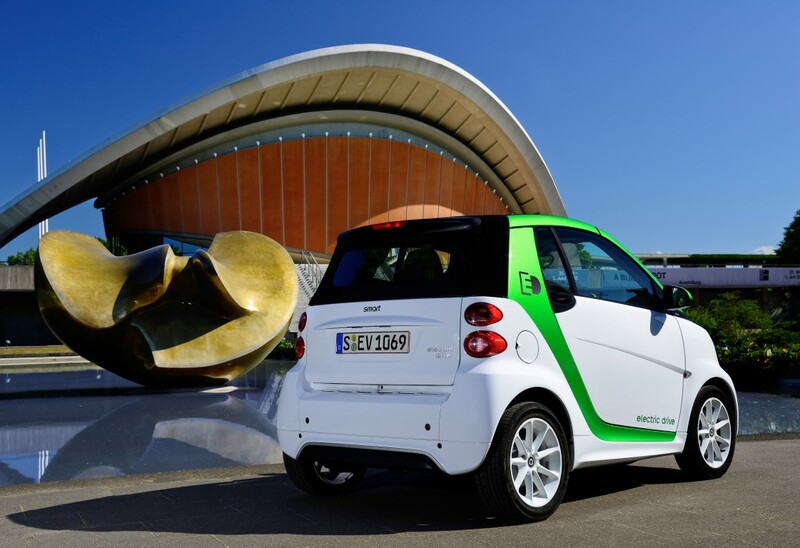 The 2013 Fortwo Electric Drive is actually the third-generation electric variant of the Smart microcar. 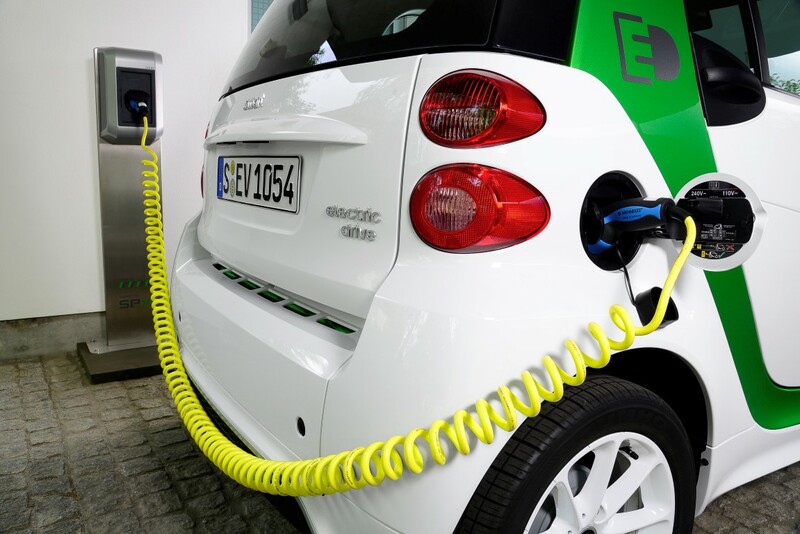 When it hits U.S. early next year, the Fortwo ED3 will be the cheapest electric car in America, at $25,000 (or $28,000 for the convertible) before federal and state incentives– meaning $17,500 after the $7,500 federal EV tax credit. 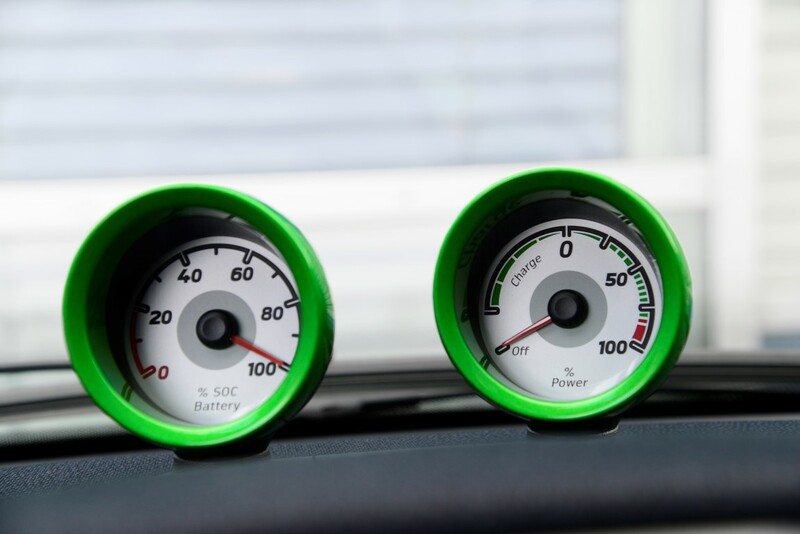 That compares to $14,890 for a comparable variant of the gasoline Fortwo (or $12,490 for the stripped “Pure” model). The third-gen Fortwo ED offers a 55 kW motor, 17.6 kWh lithium-ion battery, 78 mph top speed, 90 mi range per charge (EPA rating will probably be around 65 mi), fast-charging port, smartphone connectivity, LED driving lights, and lots more, all in a curb weight of 1,808 lb. 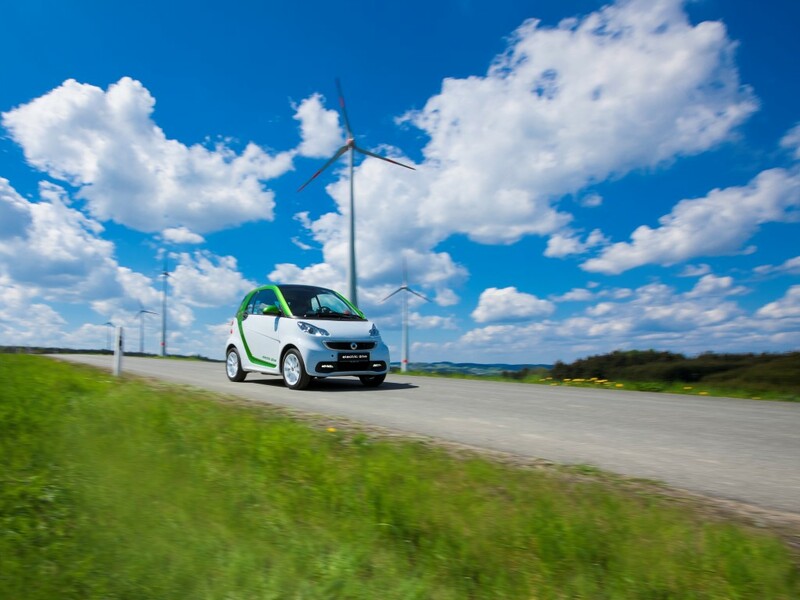 One unique feature is a 22 kW on-board charger (compared to 3.3 kW in the Nissan Leaf and 6.6 kW in Ford’s Focus Electric), fully charging the car in under an hour. 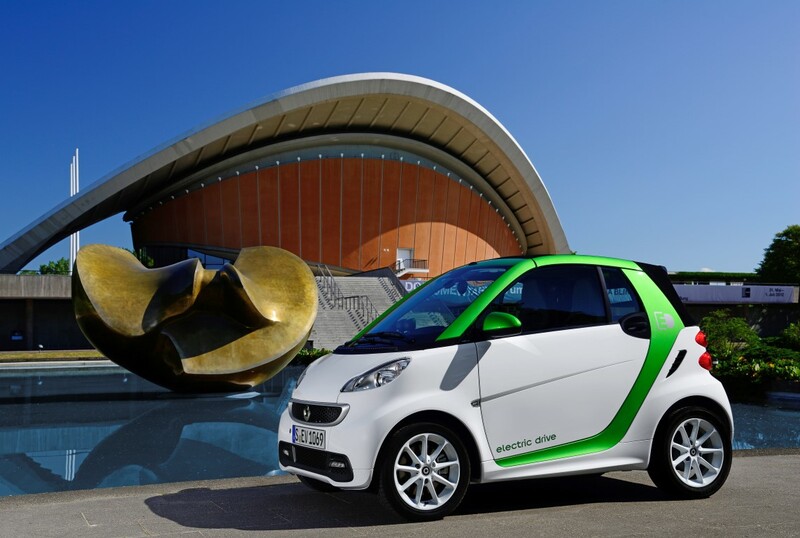 Interestingly, the new car goes 0-60 mph in 11.5 seconds, which is not terribly fast but eats the 2nd-gen Fortwo ED alive (22.6 sec) and even beats the standard gasoline Fortwo (14.5 sec, powered by a 70 hp, 1.0L 3-cylinder). 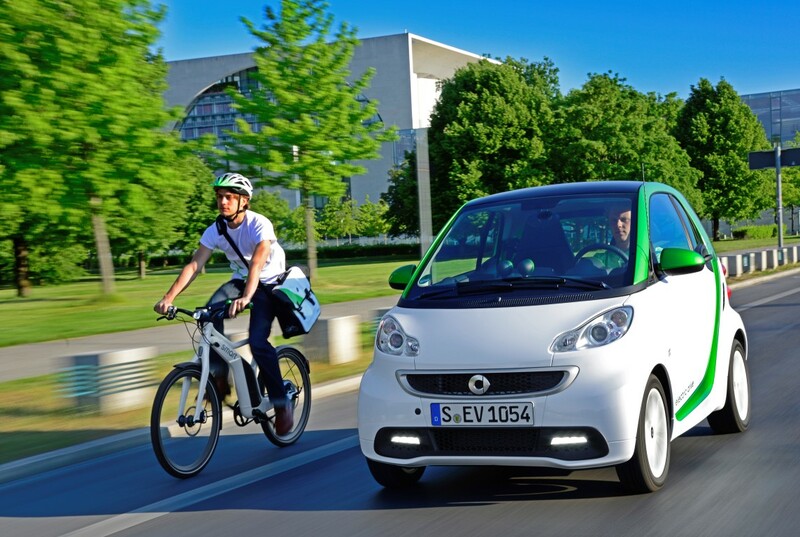 More importantly, like most electric cars, the Fortwo ED produces a lot of torque (96 lb-ft, vs. 68 for the gas model), making it faster off the line (0-37 mph in 4.8 sec) and more fun in urban environments– which is where Smarts are at home anyway. An upgraded BRABUS-tuned edition will boost motor output to 60 kW, increase top speed to 81 mph, drop 0-60 mph to 10.1 sec, and add several styling tweaks, for around $7,000 extra. Pre-orders are open at Smart’s website. 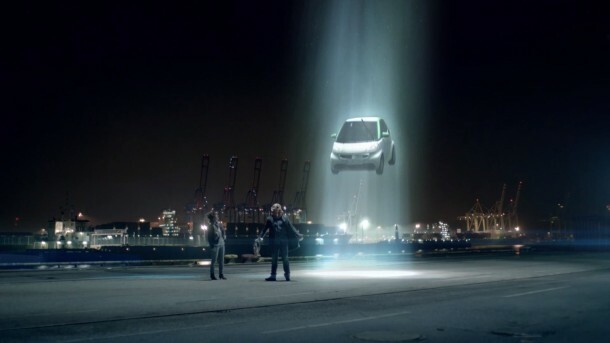 Read on to see more photos and the new Smart Fortwo Electric Drive ad video. Next story Editorial: Tesla factory stores under fire – time to rethink how cars are sold in America?